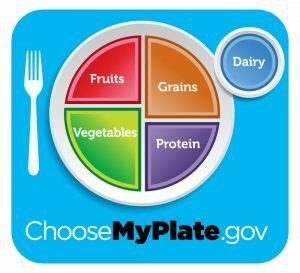 New reports on the hype of breakfast, revised food labeling, sliced fruit portions, and salt intake are worth checking out as we strive to sort hype from reliable information on diet, nutrition, eating, and wellness. Let’s start with the common belief that breakfast is one of the most important meals of the day. That’s not necessarily true, says Aaron E. Carroll, a pediatrics professor at the Indiana University medical school and a columnist for the New York Times Upshot feature. As he notes, some research that has fueled the breakfast myth was funded by the food industry. Many others point to the meal’s benefits for kids─though Carroll notes that many of the young research subjects were going to be so much better off getting any quality sustenance at all because they were poor and poorly fed in their homes. I’ve written before about the importance of moderation and common sense in eating healthy, and being well. 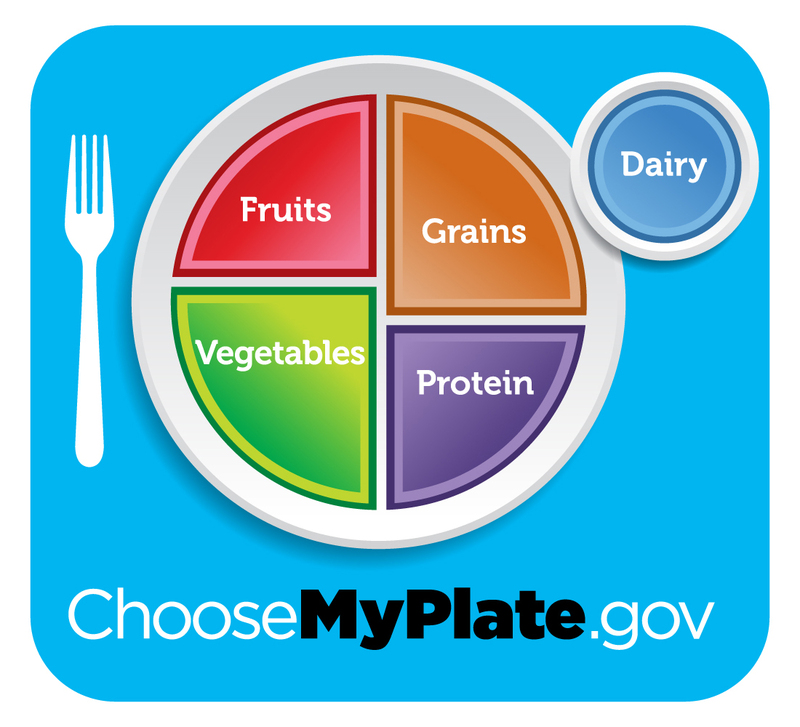 Portion size and dietary balance matter─ if only it were as easy as following guidance like the federal government’s recommended nutrition plate (see above). I’ve also recently written about Uncle Sam’s long-awaited, controversial effort to assist with smart consumption with an overhaul of the labels that appear on all the packages of food we eat. I said the revisions, the first in two decades, likely would be assailed by all manner of advocates and experts, this after the food industry caved in after fighting them for years. how the uncertainty about nutritional science and information overload may be leading many Americans just to ignore healthy recommendations about diet. In fact, another recent news story on apples, of all topics, illustrates how simplicity and convenience can be powerful forces in Americans’ daily eating habits. It turns out that the industry has tripled the number of apples we eat, just by slicing them and packing them differently. All the discussions of how healthy daily fruit consumption can be mattered less than the reality that kids and their parents don’t like dealing with whole fruit. It’s a phenomenon that also has revived carrots, which are so popular as a healthy alternative that they’re sold in some school vending machines. Manufacturers just needed to figure how to clean, cut, and package them as “baby carrots” of a uniform, small size, rather than the full-sized favorite snack of Bugs Bunny. Meantime, the prestigious British medical journal Lancet takes a poke at another conventional wisdom about diet─the need for all Americans to sharply reduce our intake of salt. As the New York Times headlines the published findings (based on observational studies of more than 100,000 subjects over four years): A low salt diet may be bad for the heart. Among 69,559 people without hypertension, consuming more than seven grams of sodium daily did not increase the risk for disease or death, but those who ate less than three grams had a 26 percent increased risk for death or for cardiovascular events like heart disease and stroke, compared with those who consumed four to five grams a day. In people with high blood pressure, consuming more than seven grams a day increased the risk by 23 percent, but consuming less than three grams increased the risk by 34 percent, compared with those who ate four to five grams a day.